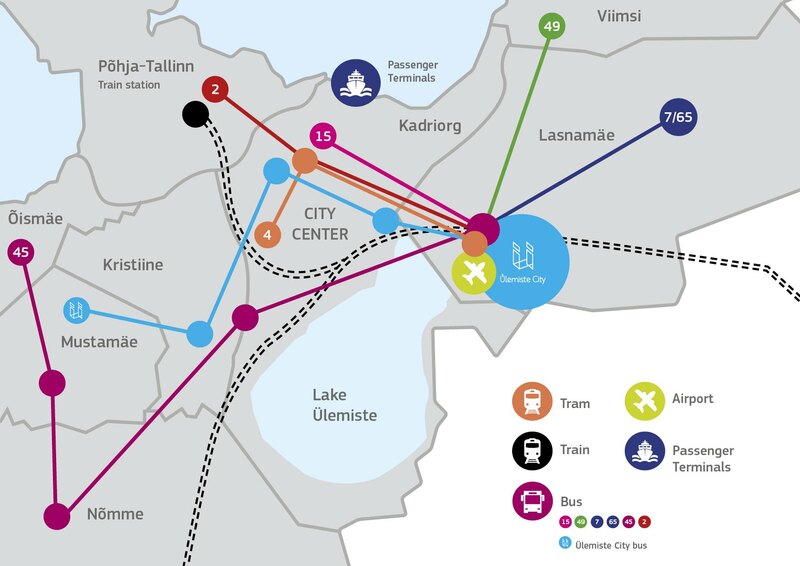 Bus timetables are available from the following website: tallinn.soiduplaan.ee. Station “Ülemiste linnak.” Less than a one minute walk to the school doors. 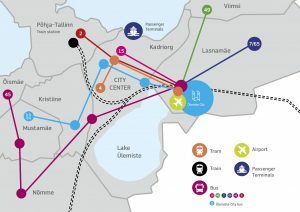 Tammsaare tee, Siili (Sõpruse pst), Taksopark (in front of the Kristiine Shopping Centre), Vabaduse Väljak, Kunstiakadeemia, Autobussijaam (Tartu mnt), Ülemiste City (Dvigatel bus stop). 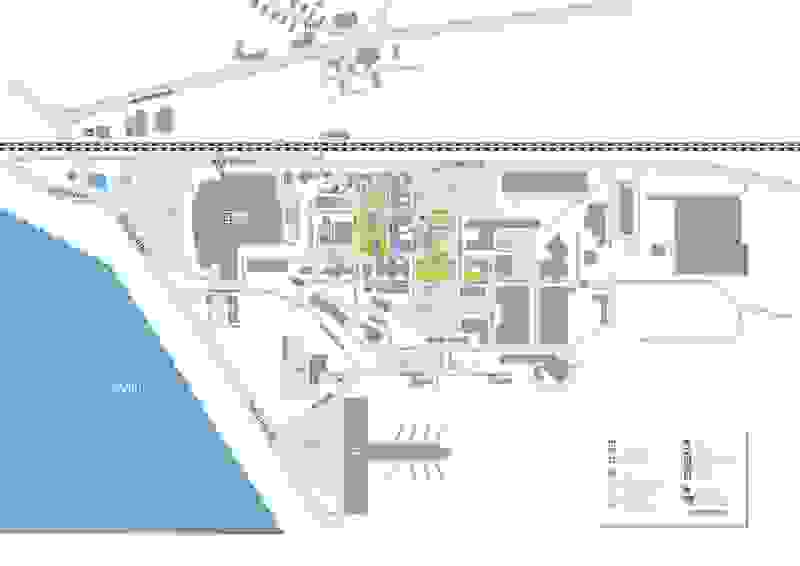 Ülemiste City campus encompasses large parking lots (EP 90 parking area) with the capacity to accommodate around 2000 cars and Valukoja parking house with the capacity to accommodate 280 cars. NB! The terms and conditions of parking in the absence of tenant parking card have been changed. Please take a closer look to information signs in the parking areas. 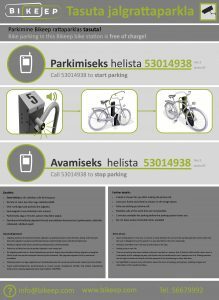 A bicycle parking facility that offers mobile parking services, “Bikeep” was installed in the central area separating Lõõtsa 6 building’s access points B and C. Use of the facility is free of charge with instructions on its use displayed on site. Instructions are also available on our website. The bicycle parking facility is operated by Bikeep OÜ. Ülemiste City’s northern parking lot includes a bicycle shed, which allows all city-dwellers commuting to work by bicycle to keep their two-wheelers safely locked away. The bicycle shed is located in the parking lot across from the Lõõtsa 4 building. Use of the facility is free of charge for the first year. Those interested in using the facility can forward their requests by writing to the following address: tallinn@nulltechnopolis.ee. The letter must contain contact details such as the phone number of the company and individual concerned. Upon approval, a personal key will be issued to the applicant. Although the bicycle shed’s outer door is locked, it would be prudent to lock the bicycle with an additional lock once inside, since no dedicated monitoring is provided for the building. 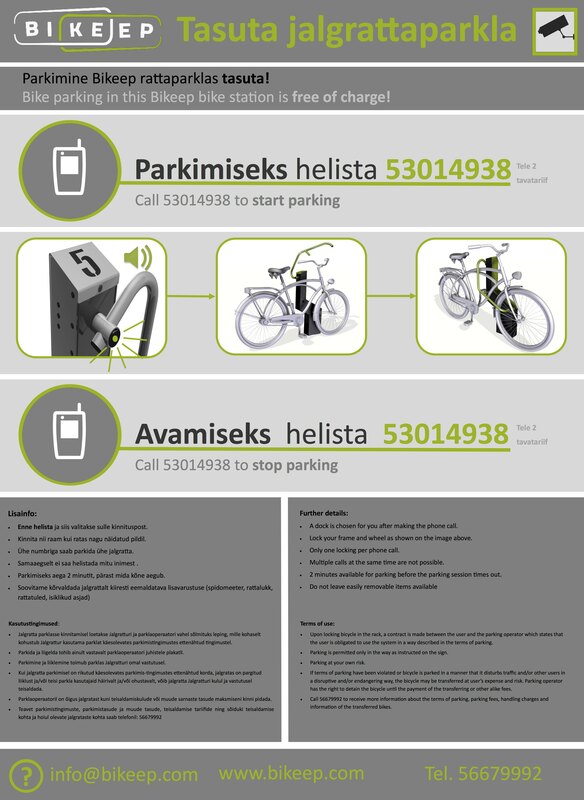 Visitors to the building can use the bicycle shed by seeking assistance from reception secretaries of the Lõõtsa 2 building.